Darin Chaplain opened The Diamond Mine along with Ken McCain in 2004. Chaplain had an outstanding career as a college and high school coach. In high school, Chaplain turned around a struggling program and turned them into a consistent winner. 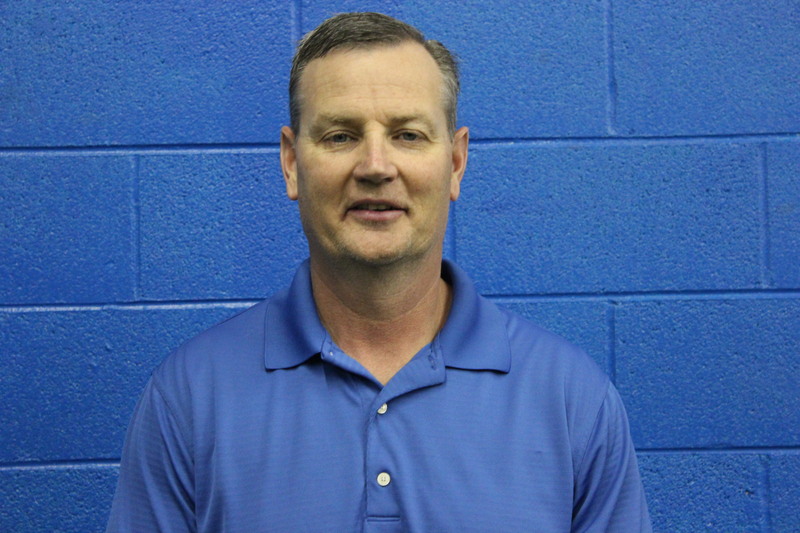 For his efforts, he was named Upper East Tennessee Coach of the Year. After six years at Johnson County High School, Chaplain took over a college program at Montreat College that was making the transition from a junior college to a four year school. Chaplain again built the program into a winner. Montreat won Championships in 1996, 1998, tied in 1999, 2000 and also added a conference tournament championship in 2000. Chaplain coached numerous all conference, all region and a couple of All Americans while at Montreat. His 1999 team, reached the top 10 in the country at one point and set a school record with a 48-11 record. Chaplain was named Coach of the Year in 1996 for the TVAC Conference, the Region and Rawlings Coach of the Year. As a college player, Chaplain maintained a level of excellence throughout his career. His freshman year he was 2-3 with a 4.06 ERA but then the following three years were remarkable. Chaplain went 31-7 over the next 3 years which included a 10-3 1.99 ERA and 11 complete games in 1983 and All District selection, 10-2 in 1984 and 11-2 in 1985 with 119 2/3 innings which included a complete game victory in the NAIA College World Series. Chaplain was also Co-Captain of the Georgia College teams that played in back to back World Series in 1984 and 1985. Chaplain has established "The Pitching University" which is a highly successful pitching program here at The Diamond Mine. Many of his students have signed to play at all levels of college baseball and many have played professionally. Chaplain also has developed our catching program which has been highly successful. Ken is employed by Divaris Property Management Corporation as Operation Director at the Biltmore Square Mall. Ken has been involved in youth leagues and has coached many teams. In 2004, Ken founded the Carolina Blue jay's organization and watched the team progress from there into what has become The Diamond Mine organization. Ken was instrumental in the start up of The Diamond Mine which is an indoor baseball and softball training center designed to help train future baseball and softball players in the area. Ken is working hard to build a whole organization of traveling baseball and softball teams that play out of The Diamond Mine. Ken is also one of our instructors specializing in hitting, catching, and fielding. Ken is married to Gwen McCain and the couple resides in Asheville with their son Kyle. Richmond comes to the Diamond Mine after a 5 year professional career of playing baseball. 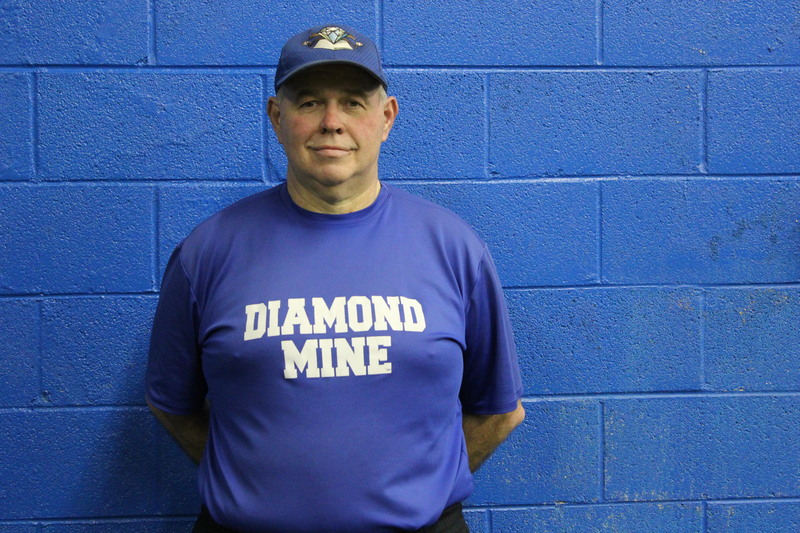 Richmond during his tenure at the diamond mine has helped coach our showcase team, and has helped successfully teach many kids proper pitching mechanics. Richmond was an accomplished player and has many awards, and honors listed below. Clay is a native of Asheville, NC, a graduate of A.C. Reynolds High and possesses an Engineering degree from North Carolina State University. He has been coaching Fastpitch Softball since 2002, a time when local recreation leagues were every bit as strong as travel softball. While winning four consecutive league and post-season championships, he noticed a glaring shortage of quality pitching. With players quickly beginning to migrate to travel Fastpitch at that time, it created a great opportunity to study the game at a higher level and to specifically focus on the pitching aspect even more. 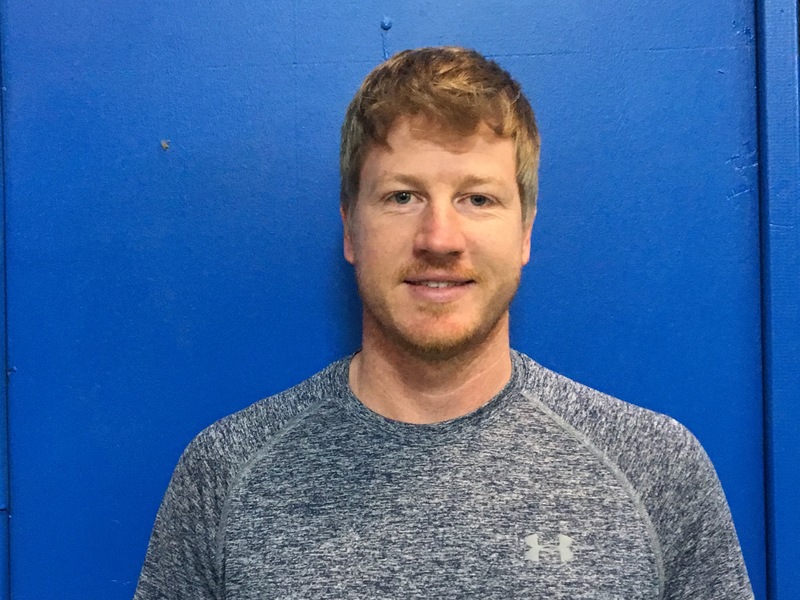 In the 15 plus years he has been honing his teaching skills, Clay has worked with numerous young pitchers to help them reach high levels of achievement. He built the pitching foundation for a dozen successful high school pitchers, including two NC State champions. Included in achievements by his students are: three college pitchers with two more high schoolers holding scholarship offers; six all-conference performers, all in multiple years; a seventh grader receiving a high school letter for pitching every game for her varsity team; five perfect games in high level travel ball play and the only perfect game in Enka Middle School history; a 19-strikeout performance in a conference championship game against a previously-unbeaten team; a freshman leading the state of North Carolina in strikeouts while finishing 20th in the entire country in strikeouts per inning; a Mission Hospital Athlete of the Week; a Citizen-Times Athlete of the Week; multiple All-state, All-region, and All-WNC recipients; and two pitchers who won more games in a season than their school had won in the three prior years combined. In addition to his duties as pitching instructor, Clay has also worked on an individual basis with a number of the areaÃ????Ã???Ã??Ã?Â¢? ?s leading hitters. He has been associated in an assistant coaching role with two of Western North CarolinaÃ????Ã???Ã??Ã?Â¢? ?s most successful travel organizations and has seen what it takes to get noticed by coaches at the next level. Clay is proud to be associated with the Diamond Mine as Fastpitch Pitching Instructor and works hard with each student to not only teach them the art and science of pitching but to make sure that they learn exactly why they are learning each step of the process and how it all works together to make them a better pitcher and athlete. He encourages each student to dream big and to reach deep to get the most out of her God-given talents. Jack McCurry is a big part of The Diamond Mine Family. 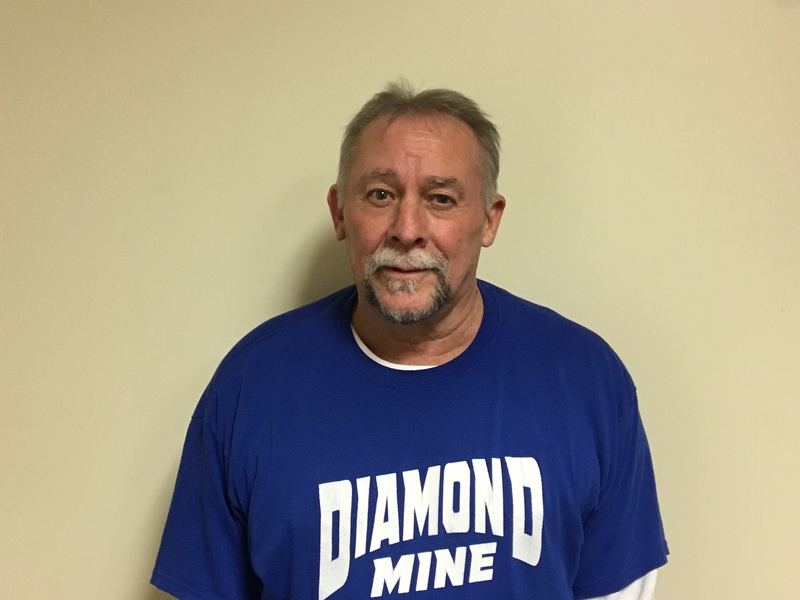 Jack has been a Diamond Mine Coach for the past 9 years and has influenced a great deal of young players. In the past year, Jack took over The Diamond Mine after school program and helped to start the Diamond Mine Summer Day program. These are programs for kids that give them a opportunity to work on their skills in a fun environment. Jack enjoys coaching and seeing the players learn and grow in life through baseball. is married to Tonya McCurry.